The H2Zero™ Waterless Urinal by Caroma™ has a modern design and provides superior waterless technology for optimum water efficiency. The innovative design of this waterless urinal utilizes unique cartridge technology. 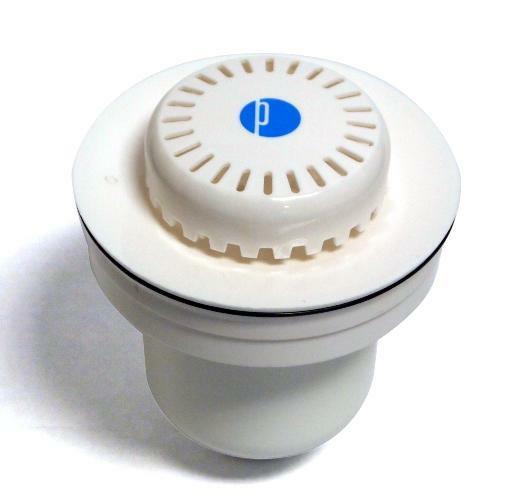 The patented cartridge incorporates a Bio Seal™ that opens during usage and self seals immediately after use allowing for discharge into a 2" liquid seal trap. A replaceable Bio Fresh deodorizing block maintains the aesthetics of the urinal bowl by assisting in the dissipation of uric salts and releasing a pleasant fragrance. 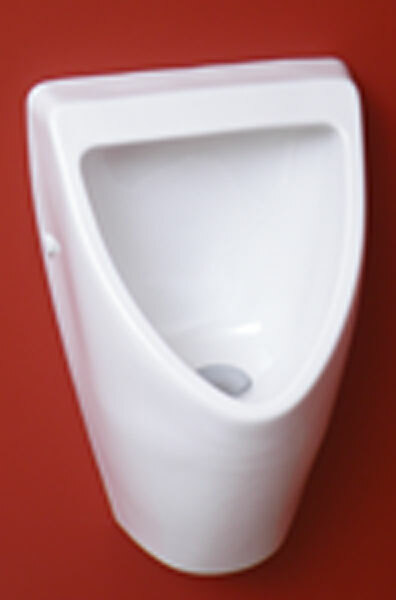 The urinal incorporates concealed plumbing connections and easy to clean surfaces for minimum low cost maintenance. The metal grate is vandal resistant and a specially designed tool is used for the touch-free replacement of the Bio Seal and Bio Fresh deodorizing block. Suitable for use in commercial and residential developments. View H2Zero Waterless Urinal specifications and Caroma urinals brochure. See the H2Zero Urinal Service Kit, also available from WaterWise Technologies.